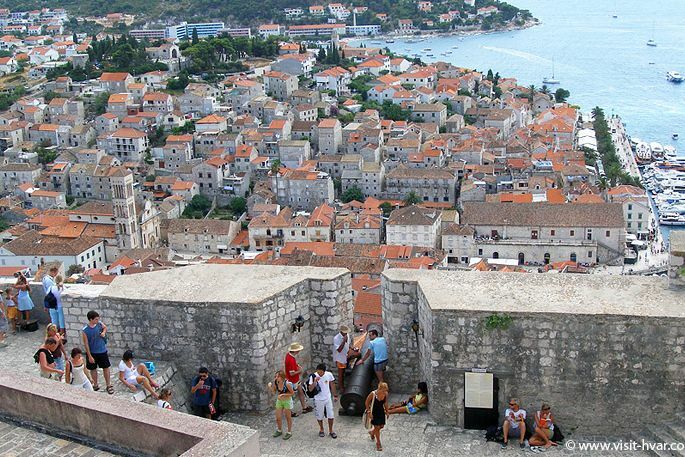 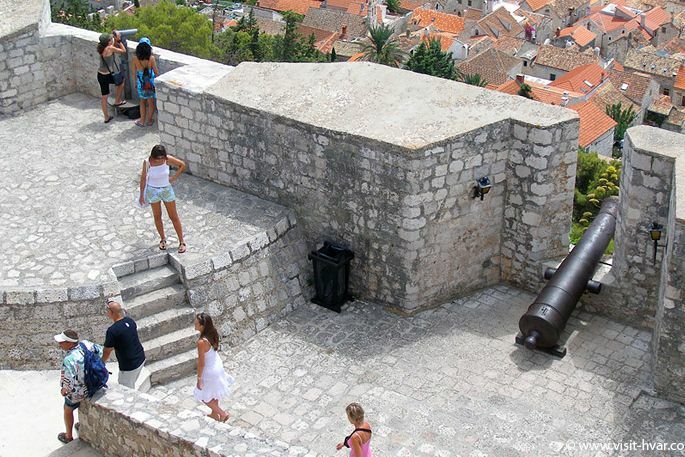 If you walk from the square to the north, passing the main city gate or Porta di datallo (Gate of Dates) ascending the stairs through the old part of the city in which there are palaces built in the 15th and 16th centuries, through small bends that give out the aromas of Mediterranean plants, you will reach Hvar's fort Fortica or how the locals call it Španjola. 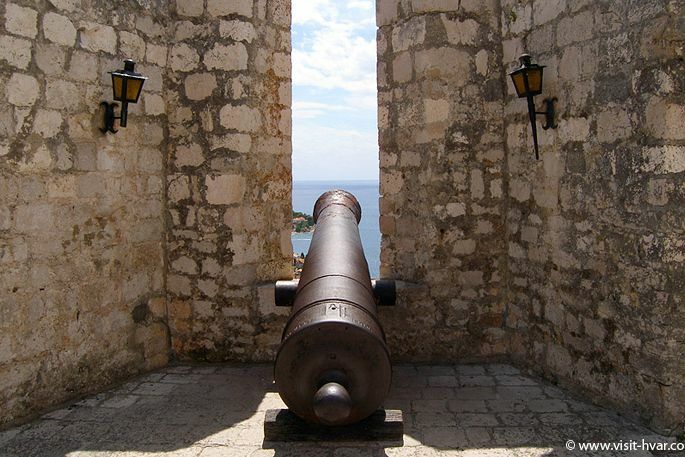 It was built at the beginning of the 16th century (during the Venetian rule) and was reconstructed in 1579. 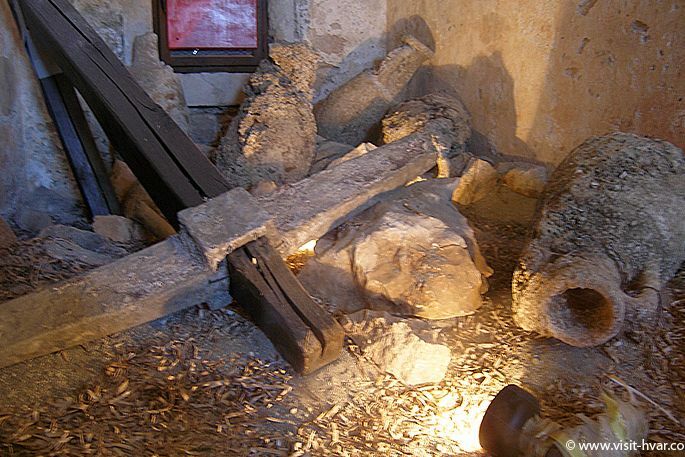 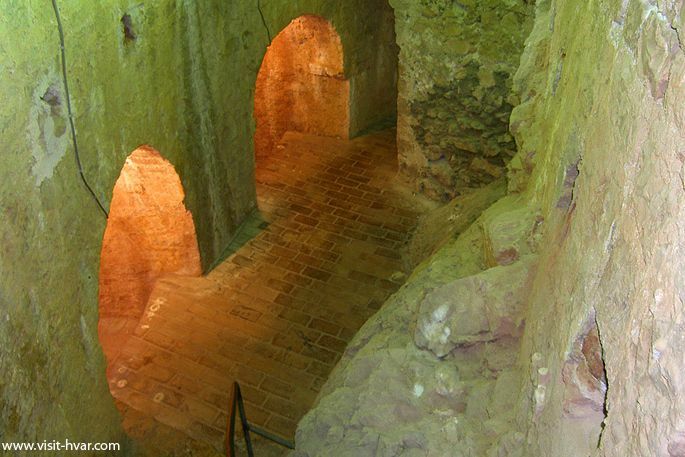 Today the fort holds a collection of amphora and other exhibits from antiquity and the Middle Ages. 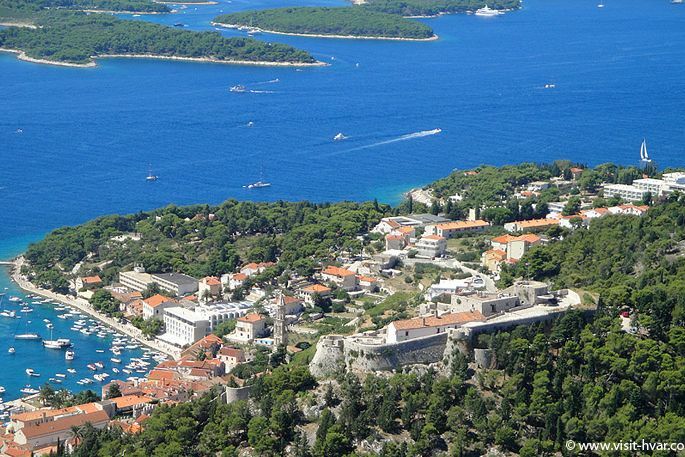 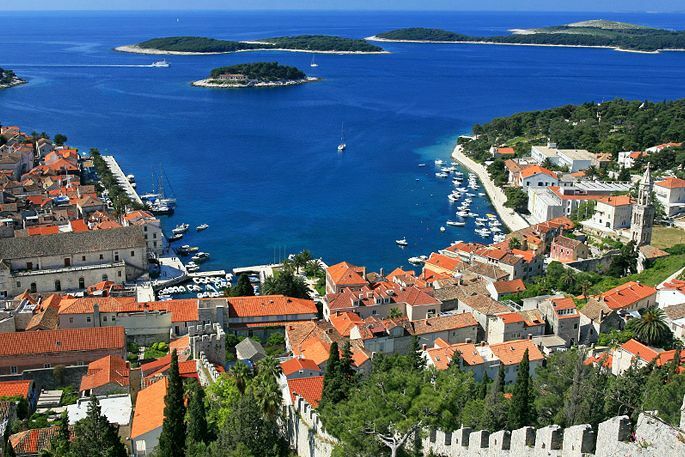 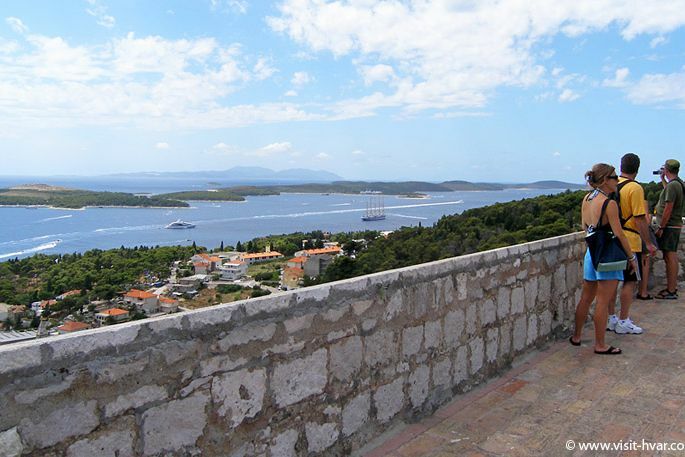 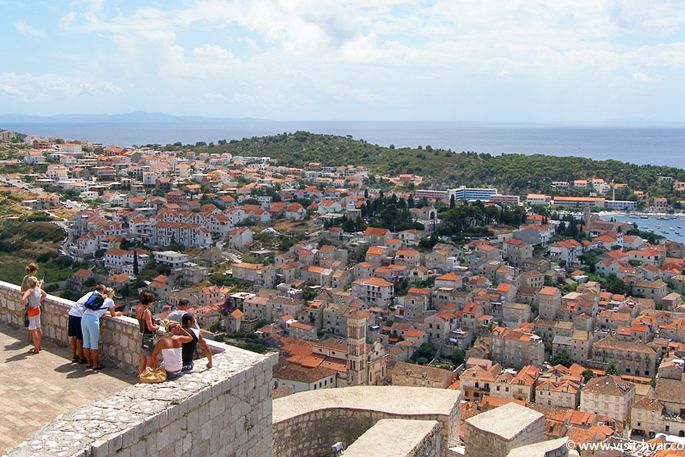 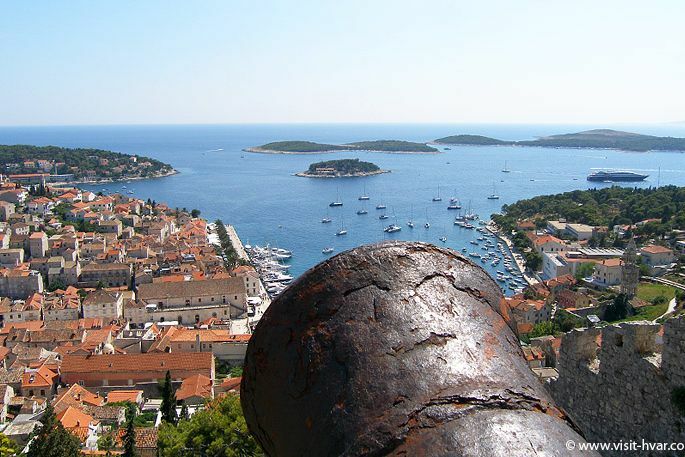 Besides experiencing its exquisite architecture, you will experience an unforgettable panoramic view of the city of Hvar, its surroundings and the Pakleni islands.